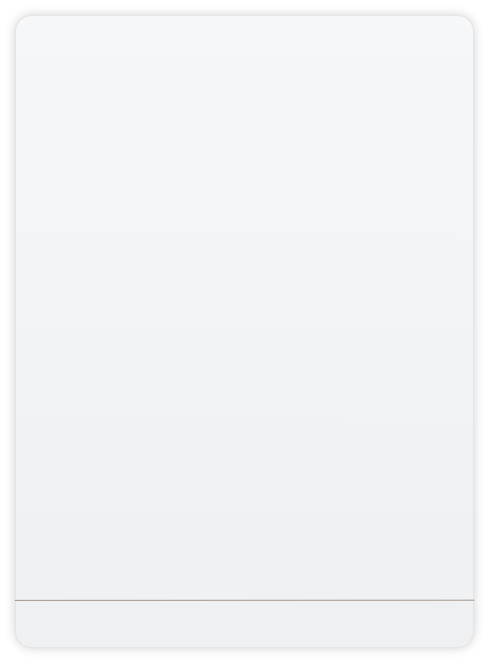 Ideal for use in all alarm and emergency turn-out networks. Thanks to its user profiles, the RE629 / RE629 VoX pager can be adapted at any time to fit changing assignments.  The time stamp and alarm timer provide additional support for scheduling a response. In addition the RE629 / RE629 VoX pager offers a voice memory with a four-minute recording capacity. All alarms are archived and can be replayed as often as is required. Improved display legibility The 4-digit, 7-segment display constantly shows the currently active profile. The time is displayed at the touch of a button. If the RE629 / RE629 VoX receives an alert, the receiving address appears first, then the stopwatch flashes. When the message is retrieved, the alert time is also shown. Narrowband-Ready Swissphone RE629 / RE629 VoX pagers are narrowband-ready. The FCC has mandated that all non-Federal public safety licensees using 25 kHz radio systems have to migrate to narrowband 12.5 kHz channels by January 2013. 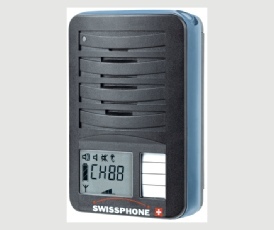 Swissphone RE629 / RE629 VoX pagers operate on 25 kHz and 12 kHz systems independent of any hardware or software changes. Reliable and robust analog Fire Pager All our products are made in Switzerland to ensure a persuasive combination of quality and functionality. State-of-the-art technology, excellent reception and its handy format make the RE729 / RE729 VoX Fire Pager the best in its class. It does everything the Minitor V does plus more. The Swissphone compact casing is exceptionally robust thanks to its two interlocking convex halves. Further protection is provided by all-round rubber cushioning. Narrowband-Ready Swissphone RE729 / RE729 VoX pagers are narrowband-ready. The FCC has mandated that all non-Federal public safety licensees using 25 kHz radio systems have to migrate to narrowband 12.5 kHz channels by January 2013. 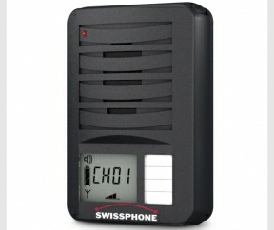 Swissphone RE729 / RE729 VoX pagers operate on 25 kHz and 12 kHz systems independent of any hardware or software changes.